Do you fear losing your child? Join me as I interview Sally Smith. She will share how she conquered her fear of losing a child. Fear Less in just 15 minutes per week! Let's face it, life is busy but we can spare 15 minutes a week to conquer our fears together. 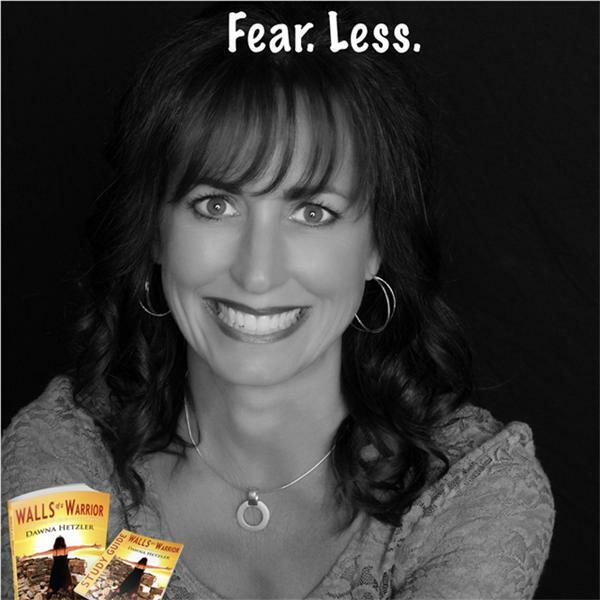 I will share my fears with you, and discuss how to combat them. You are not alone in your fears. I dare you to live like the warrior that God created you to be.